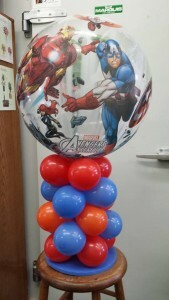 CR Flowers & Balloons specializes in unique decor for your events, whether it be a party reception or everyday celebration. 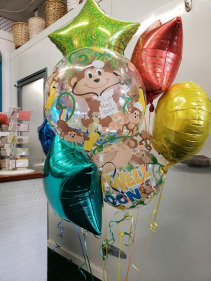 Whether you wish to decorate for a small party, or an elegant reception, our balloon stylist will listen to your every idea and detail. Our goal is to provide you with professional services, quality products, creative ideas, and the very best experience we can. 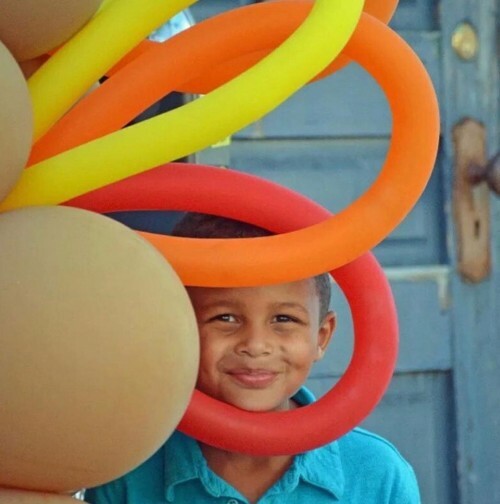 Balloons add fun and creativity to every occasion. 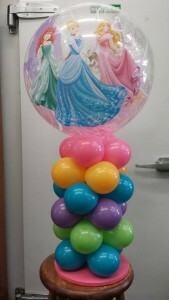 We deign one-of-a-kind bouquets, pillars, arches, garland & centerpieces. We have a social media presences on Facebook, Instagram, & Pinterest. We can use any of there platforms to achieve your vision. We have many resources at our store to order from to help you . CR Flowers delivers to Bracebridge, Huntsville, Gravenhurst and surrounding areas to bring your everyday bouquets or events to your doorstep. Let us help you bring some fun into your day. 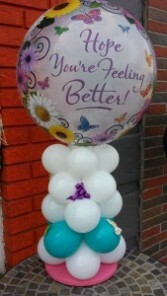 This bouquet is designed for a place where latex isn't permitted like the hospitals. 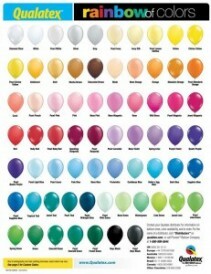 Our Qualatex bubble balloons are a plastic not latex. 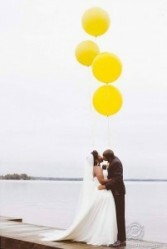 It is a great alternative to flowers or is great for addition to your bouquet. 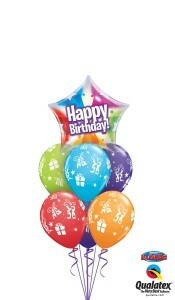 A birthday bouquet of 6 latex and 1 foil designed just for you. 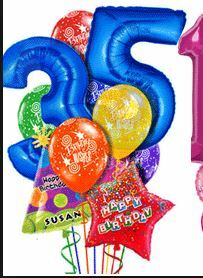 Celebrate your birthday with a numbered bouquet. Accompanied by 2 foils and 5 latex on a weight. 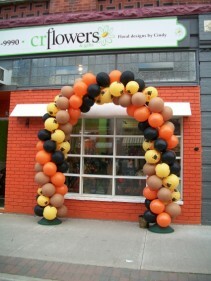 Let us design an arch just for you. We use premium quality balloons. 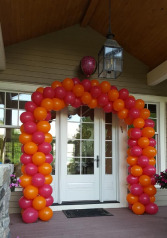 Hot pink and orange was the request for welcoming the birthday home. Call for a pricing #qualatexballoons. 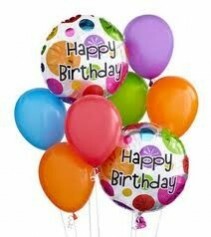 #balloons #hotpink #orange #crflowersand gifts. 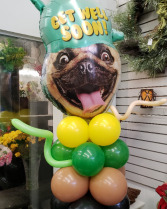 #yourmainstflorist. #flowershop. 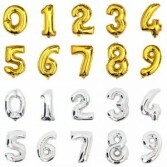 Anagram number balloons are in stock all of the time. 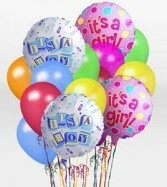 Silver and Gold and special order pink and blue if you wish. This floating arch is priced per foot. The longer it is the more cost it becomes. Impressive. Celebrating Love is a special time. 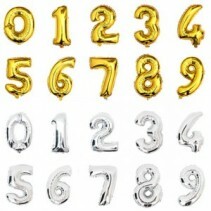 Decorating can add so much more to the decorations.